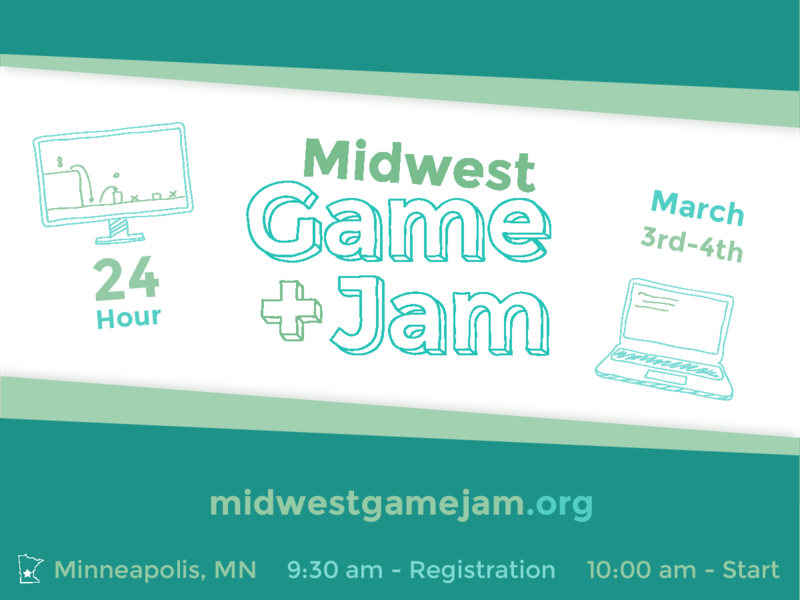 The Midwest Game Jam (MGJ) is a 24 hour game jam providing developers in the Midwest an opportunity to network and collaborate. It was created to strengthen the game development industry in the Midwest by connecting its isolated communities. In addition to supporting the already existing game development community in the Midwest, MGJ encourages industry growth by engaging local youths in the game development process. In hopes of helping to diversify games created as well those creating them, the MGJ focuses on providing opportunities to marginalized and underrepresented groups.